New Honda NSX vs Audi R8 | What Car? 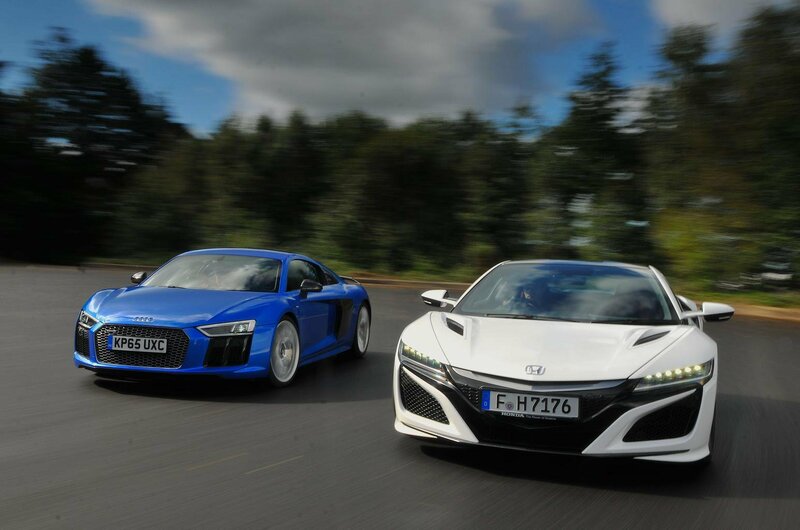 It’s a case of (almost) anything the Honda NSX can do the Audi R8 can do better. The NSX isn’t a bad car – it’s anything but – yet Honda’s virtuous, futuristic interpretation of the supercar has less charm and character than the R8, with its old-school, hammer blow of a big, mellifluous engine. 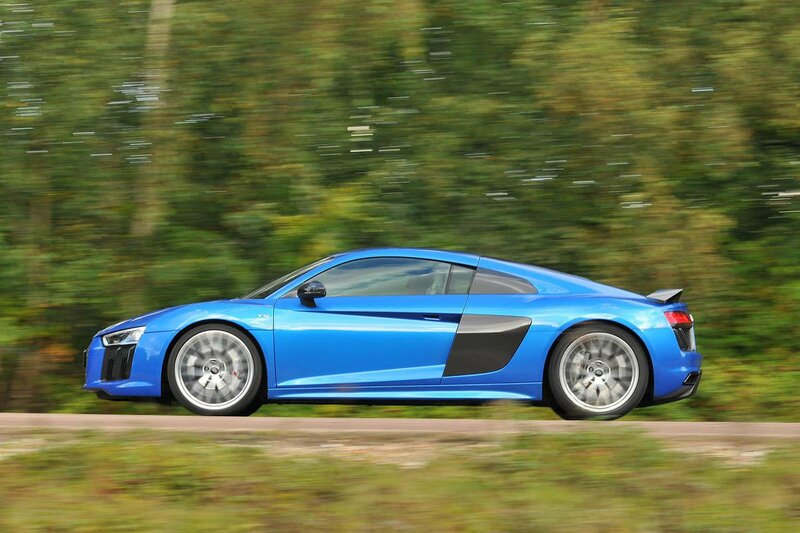 Where the NSX is interesting and impressive, the R8 is emotive and loveable. The R8 is also way faster and sharper to drive, yet it’s more practical, marginally more comfortable and considerably cheaper, too.